The thrust of this work is to first understand the presenting problem, its root causes, the perpetuating factors and the context of the issue, then engage the problem with precise problem solving skills and movement, manual and postural skills. 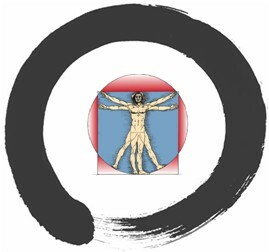 Marty’s training’s have included: The Egoscue Method; Zen Therapy (which is a combination of Rolfing, Feldenkrais – to wit Dr. Feldenkrais is the original neural plastic teacher; Trager work and educating people on understanding the mechanisms of myofascial pain and dysfunction and solutions to this problem. Marty is a teacher and shares his knowledge one on one, in small groups or larger workshop format for those seeking solutions for “Pain Free Living”.